Lane and Mae is a proud American brand, creating one-of-a-kind handmade Merino Wool knit products for you, your little one and your home. Our blankets were created with the idea to give your home a feeling of comfort and style. A keepsake you will use time and time again. We are very passionate about Merino Wool for all of it's natural qualities. Merino Wools' softness and heavy warmth is unmatched by any synthetic materials out there. 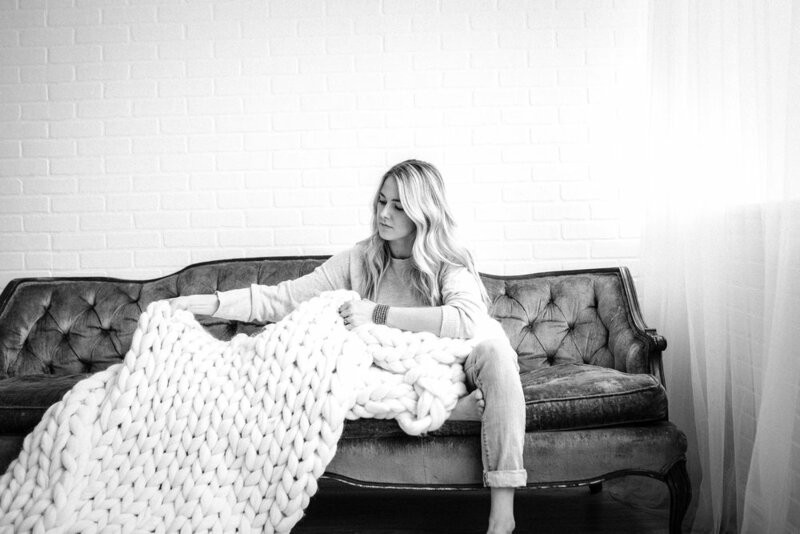 Our passion led us to create a brand using only 100% Merino Wool from around the world.